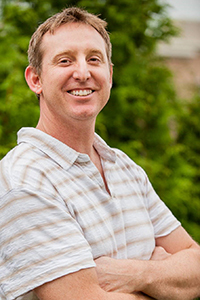 Eric along with Torry Lingbloom are the co-founders of the Fyzical Therapy and Balance Center of Bellingham. He is involved in the community guest lecturing and teaching Tai Chi as well as trying to improve his balance while out paddle boarding with his wife. 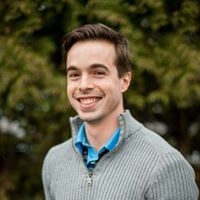 Eric enjoys working with foot and ankle problems, balance issues and is certified by the McKenzie Institue in Mechanical Spine evaluation and treatment. Theodore brings a wealth of knowledge and wisdom to the practice. 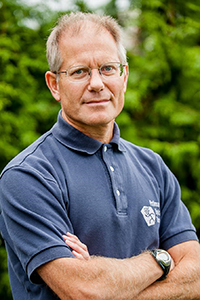 A premier therapist he enjoys problem solving and treating a spectrum of diagnosis, quite literally from head to toe. 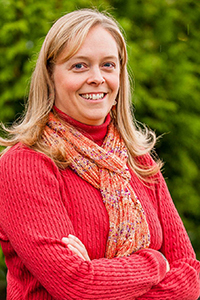 Tracy is a home grown Bellingham native who has pursued a wide variety of specialties. 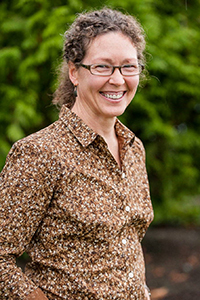 A board certified Orthopedic Physical Therapist, she is also certified by the American Academy of Clinical Elecrtrodiagnosis and the State of Washington in performing nerve conduction and electromyography testing. Margo specializes in patients suffering from vertigo and other vestibular/balance disorders. She is particularly experienced in treating benign paroxysmal positional vertigo (BPPV). She is also highly skilled at working with the spine. Laurie leads an active lifestyle, replacing a highly competative athletic background with travel, hiking, cycling and most recently trail running. Laurie is ASTYM certified and recently has focused her continuing education on orthopedic and spine issues. Jamie brought her outdoor Montana roots west and enjoys hiking, kayaking, biking, camping, and exploring National Parks with her husband and daughters. A former collegiate basketball player at SPU she now enjoys working with athletes of all ages, as well as working towards general fitness in the community. Jamie treats a wide variety of orthopedic diagnoses, but also sees patients with neurologic and general medical problems. She enjoys evaluating injuries from a "Movement Impairment" perspective, emphasizing appropriate movement patterns and recruitment of the correct muscles for any given activity to help with recovery from and prevention of injuries. 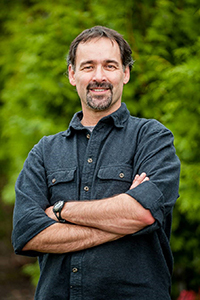 Craig, a Missouri native, loves being in Bellingham and the Pacific Northwest. He enjoys spending time with his family with all the fun adventures that can be had here in this part of the country. Craig has received his certification in geriatrics from the APTA. He has an interest in balance and fall prevention as well as general orthopedics. He enjoys working in this setting where he gets a good mix of challenges to help his patient's solve/overcome. Katy earned All-American honors as a rower for WWU and she continues to be active in the rowing community with the Whatcom Rowing Association. Additionally she likes swimming, running and the occasional triathlon. 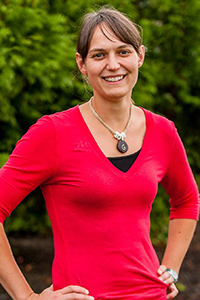 When not in the office or on the water she enjoys spending time with her husband and 3 children. Katy enjoys treating a variety of orthopedic conditions, from chronic pain and post operative care to sports and work related injuries. She has pursued further education in pelvic health through Herman &Wallace Pelvic Rehabilitation Institute, allowing her to assist men and women with a variety of conditions related to the pelvic region, such as pelvic pain, incontinence, and pelvic organ prolapse, among others. Katy continues to expand her manual therapy skills by taking coursework with the North American Institute of Orthopedic Manual Therapy and the Institute of Physical Art. 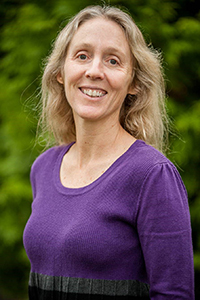 Barbara is a Bellingham native with a passion for outdoor recreational sports. Barbara understands the necessity of helping patients recover from their injuries and return to their favorite activities. 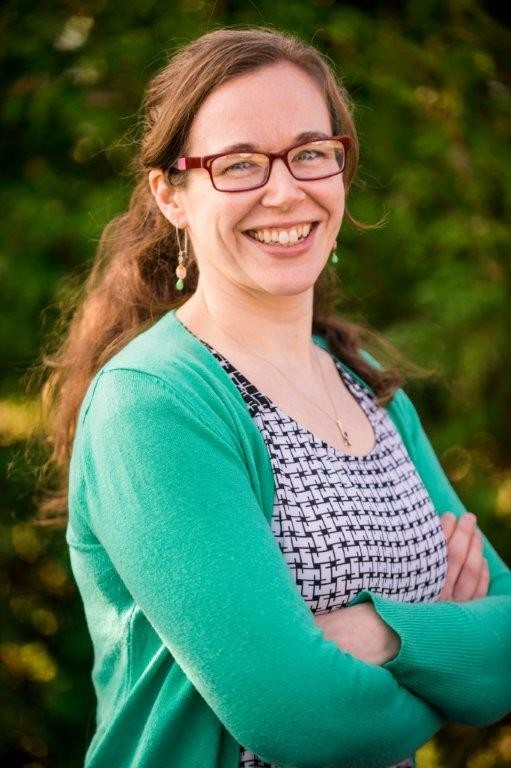 Her hobbies include mountain biking and improving mountain bike access through the Whatcom Mountain Bike Coalition, snowboarding, traveling, hiking, strength training and running. Barbara is a Board Certified Clinical Specialist in Orthopedic Physical Therapy. Her continuing education is intentionally diverse and includes McKenzie, NAIOMT, Mulligan and SMFA. She also specializes in working with foot and ankle injuries and helping people return to their strength training routines. Rachelle enjoys most athletic and outdoor pursuits including hiking, snowboarding, soccer, softball, any excuse to be on or near the water. She is a Certified Track & Field official and hopes to eventually officiate at the Olympics. 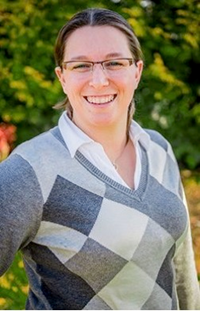 Rachelle likes to treat a variety of musculoskeletal and balance disorders. She is currently focusing her continuing education on post-concussion rehabilitation. Tyler is a Bellingham native, an alumni of Squalicum High school. He enjoys the outdoors, going on hikes and playing golf and tennis. Tyler is active with his church and serving with Royal Family Kids. 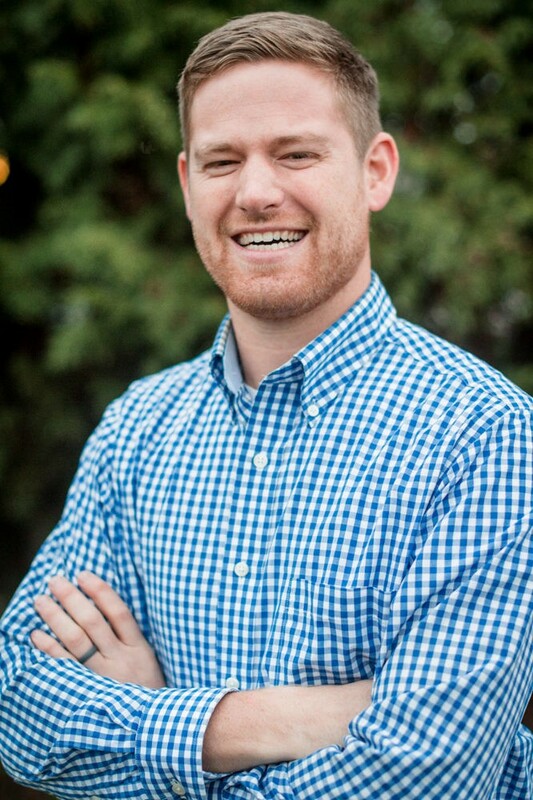 Tyler enjoys treating a variety of orthopedic conditions, and is pursuing continuing education with the McKenzie institute with treatment of the lumbar spine. Jordan also graduated from Ferndale High School where he polished his athletic skills continuing on to play football for Central Washington University. He returned to Whatcom County after attending university in southern California. Jordan enjoys spending time with his family and pursuing the perfect bowl of potato salad. Jordan loves helping people return to their sport, hobby and work ativities. He has recently been taking advanced training with the McKenzie institute. Kenny, having grown up in the midwest and attending university on the east coast, is happy to have made his way to the Northwest and the shadows of the Cascades. Torry along with Eric Short-Miller co-founded the physical therapy practice. A background in Athletics, He earned All-American honors while competing at WWU. 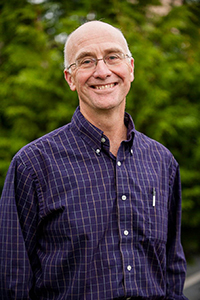 Most recently he’s been seen hiking the North Cascades and is a true renaissance man with a wealth of knowledge. 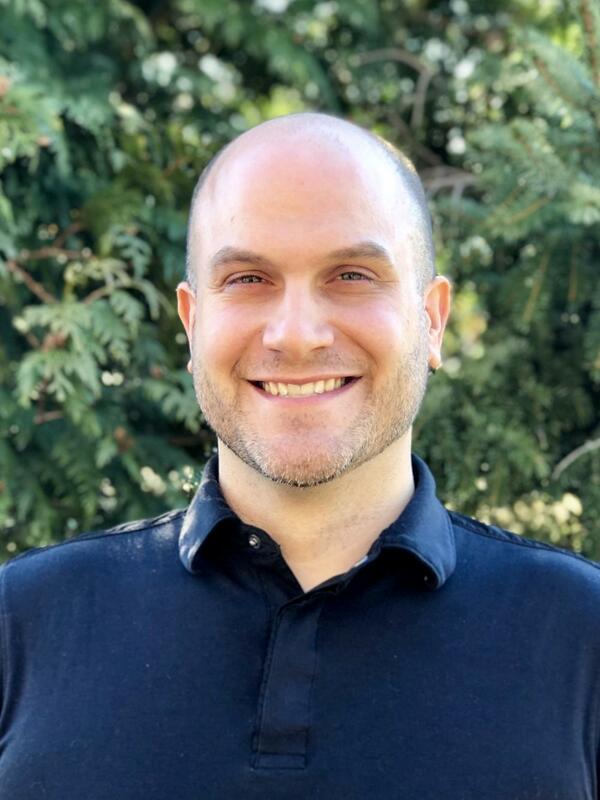 He works as an assistant to all of the therapist and is certified in ASTYM. Jamie has been a member of the team since 1998 and works as an assistant under all of the Physical Therapist, especially in assisting with foot wear orthotic management and balance testing and retraining. Jamie's continuing education training includes McKenzie courses focusing on the spine. He is ASTYM Certified. Western Washington University, Bachelors of Arts in East Asian Studies with a focus on Language and Philosophy. He has a lifelong devotion to Martial Arts and Philosophy in which he strives to develop himself and those around him to a higher level of capability. He has focused his Massage Therapy practice towards injury treatment and rehabilitation an carries the earnest belief that any condition can be improved.